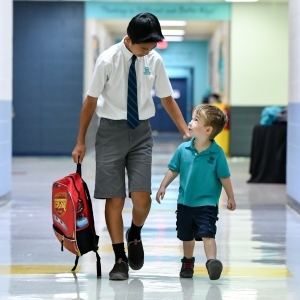 Students experience both artistic and personal breakthroughs at Nord Anglia’s newly expanded Summer Performing Arts with Juilliard program. “When the orchestra or chamber music play together, I find it really enjoyable… to have several people in one room that play an instrument and are willing to play with you in a group,” the British School of Beijing, Shunyi student said. Gabriel Rueda, a Grade 11 student at The Village School, is also keen to attend The Juilliard School in the future and wants to pursue his passion for singing and acting professionally. After attending and enjoying the Summer Performing Arts with Juilliard programme in Geneva, Switzerland in 2017, Gabriel said he craved a specialized performing arts experience that would take his talent and career further. The expansion of the summer program with an added course for talented singers provided the solution to his needs. 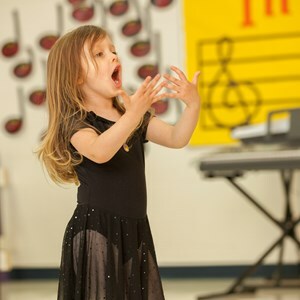 “It’s geared towards what I am inclined to: learning classical singing and proper technique. I really want to get into the best music school in the U.S. and possibly the world. That’s why I enrolled [in] this program,” Gabriel said. 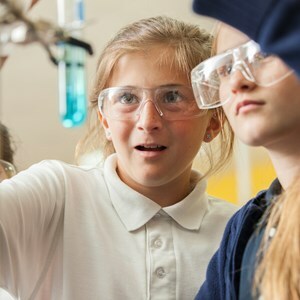 Seth Baer, Director of Global K-12 summer and visiting artist programs at Juilliard, said that the opportunity for students to work closely with Juilliard’s artist faculty and sharpen their technical skills at a young age makes the program both unique and highly-sought after. 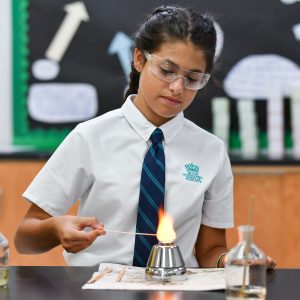 “They receive an amazing amount of personalized attention from the faculty in a multitude of settings,” Mr. Baer said. The appeal of being in a group, joining like-minded peers from around the world in sharing their talents and offering new perspectives was particularly refreshing, said Gabriel, who opted for the College/Conservatory Prep Intensive thread of study from the Voice program in Orlando this past summer. This camaraderie shone through during the final concert. Air’s father, Paul Wang, said he noticed a dramatic change - not only in Air’s musical abilities -but in her attitude towards becoming a musician. “She really loved the Juilliard teachers,” Mr. Wang said. 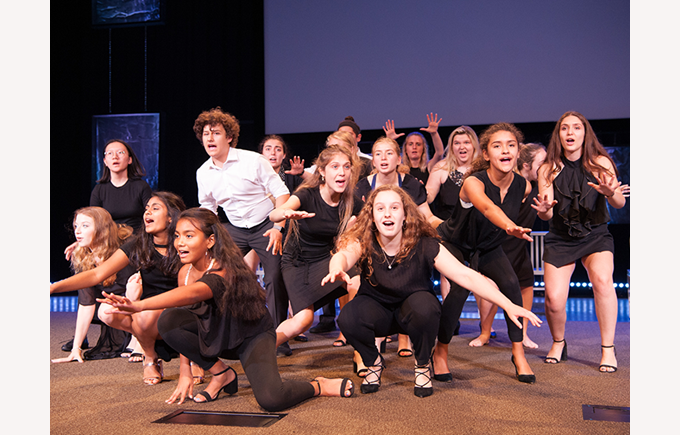 Many students experience breakthroughs of a personal nature when they participate in our Summer Performing Arts programs. 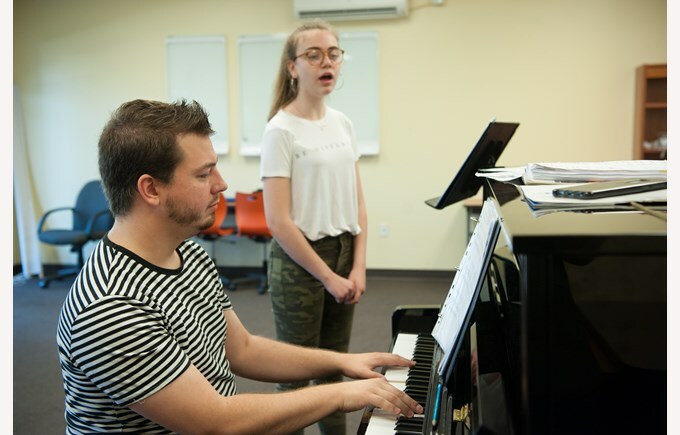 Matthew Patrick Morris, Juilliard lead faculty for the Voice program, says that there were several magic moments where students with low self-esteem transformed. Mr. Morris said that he witnessed a metamorphosis in all of the students who participated in the Orlando program. Wanting to attend this year’s String programme, Air attributed the teachers’ excitement to helping her develop her passion. 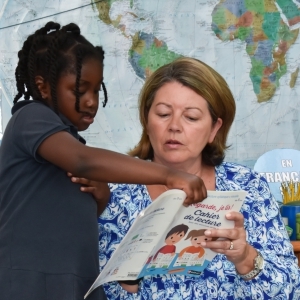 “When you get into their class, they’re excited,” she said.